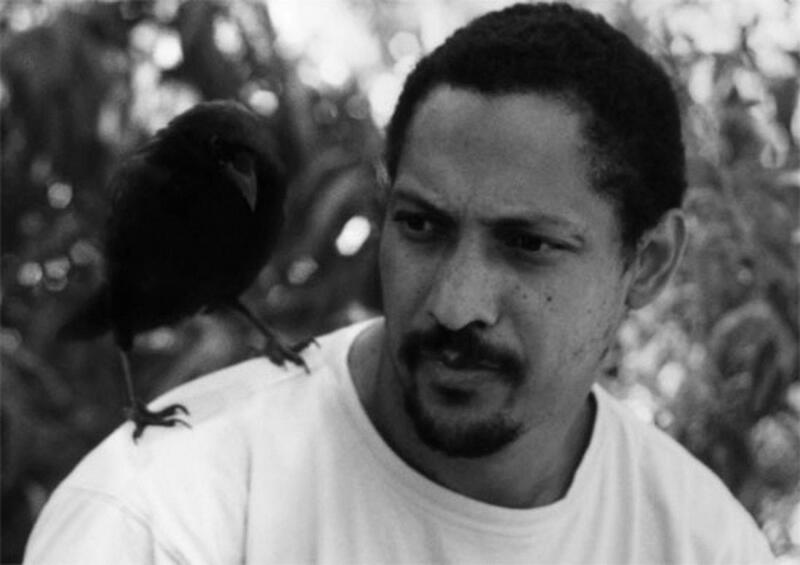 Percival Everett is the author of more than twenty-five books, including most recently the short-story collection Half an Inch of Water (Graywolf, 2015). He is the recipient of the Academy Award from the American Academy of Arts and Letters, the Hurston/Wright Legacy Award, the Believer Book Award, and the 2006 PEN USA Center Award for Fiction. He is a distinguished professor of English at the University of Southern California.